Have you ever thought about who has a key to your rental and how to make your rental more secure? Most of you are probably aware that apartment locks are required to be changed when a new tenant moves in. But does it really happen? Re-keying a lock both takes times and costs money. That being the case, undoubtedly, many are changed, but equally undoubtedly, many are not. How Do I Know My Lock Was Changed? Without some sort of regulation, I cannot give you a solution to making your rental more secure. The only thing you can do is to insist upon move-in that you are present when the locks are changed. Without the first hand knowledge you are hooped. You are left with an impossible task. You must make a personal determination as to whether or not you feel confident that a former tenant or one of his/her buddies does not have a key to your suite. Additionally, please remember that you have no idea whether that former tenant has a criminal record or not. 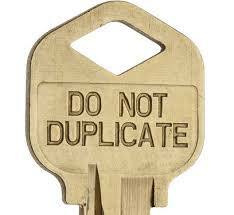 We have all seen those keys emblazoned with “Do Not Duplicate”. 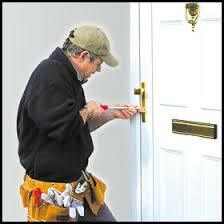 It doesn’t mean a thing except to a group of professional locksmiths who conscientiously abide by strict standards. Hell, anybody can buy a used key machine for a few hundred dollars. Additionally, from my years living amongst the “street” people and interacting with them on a daily basis, I can assure you that any among them could find somebody to duplicate such a key within ten minutes. That assumes that they did not already possess that skill themselves. 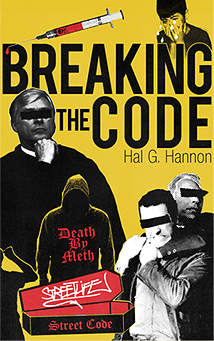 There are certain things that society puts forth as a false assurance to the masses. “Do Not Duplicate” is among those things. Of course, some sort of bylaw, regulation or rule could be imposed that would require that all apartments be equipped with a programmable “key card” locking system. However this is a time consuming and expensive proposition. Additionally it would eventually fall prey to the abilities of hackers. Besides, while many apartment building are equipped with such systems on the outside doors which allow entry to the building, to fit each entry door to a suite would be prohibitively expensive. 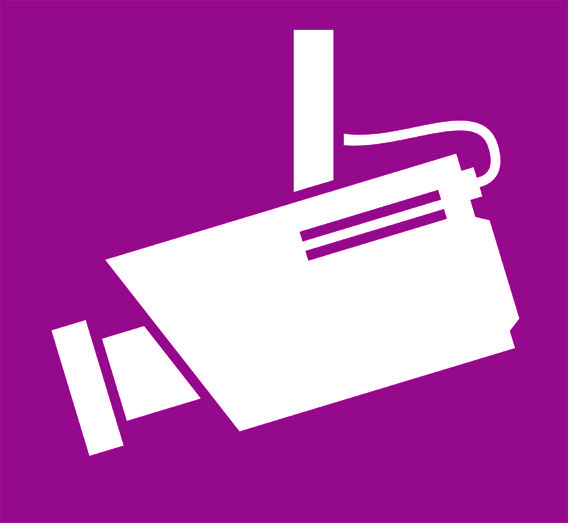 Many building have camera installed at various “choke points”, such as elevators, stairwells and the corners of hallways. These are wonderful tools. Of course, that is provided that they actually work and that they have any semblance of resolution clarity. The problem is that even in an ideal world those cameras can only tell you what happened. They do not offer any preventive aspect. Additionally, any former tenant knows exactly where those cameras are located and how to avoid being identified by them. 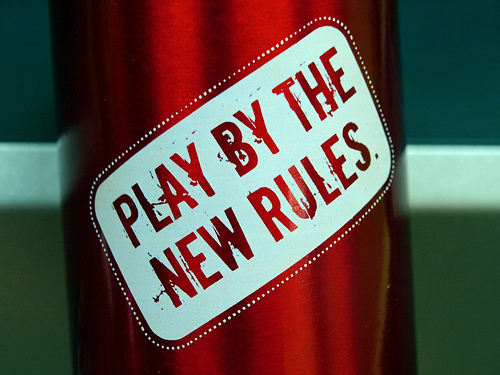 I am less than a fan of new government regulations. That said, I believe that there should exist some sort of mechanism wherein tenants can feel secure. They need to know that they have the only key to a particular suite. In order to assure compliance, such a solution should be prescribed by law. I know that if I was in the rental market I would greatly appreciate a solution. Additionally, I would certainly feel safer if I was a single woman or if my daughter was looking for an apartment or suite. It’s a solution that fits all sizes and benefits everybody. I suggest that a simple serial number record be created. That record should be a part of the lease form. There is a simple and elegant solution to making a rental more secure. Any new lease on an apartment or suite would be required to show the serial number of the lock which secured the previous tenant’s door(s), plus the serial number of the new lock(s) for the new tenant. 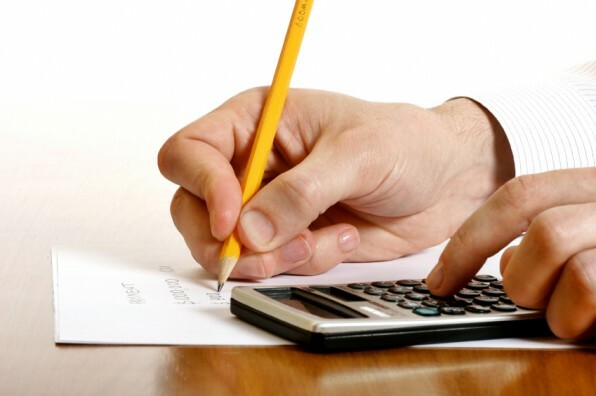 The landlord or apartment manager would simply be required to keep an updated log book or computer record of to which suite any given serial numbered lock was attached. Under this scheme the system would automatically maintains itself. The system could be circumvented by an unscrupulous landlord or apartment manager. They could do so by simply falsifying the paperwork. However, that would be very unlikely to occur if the Residential Tenancy Branch passed a regulation and/or if any given city passed a bylaw automatically fining any landlord or manager, maybe $1,000, for providing false information or for failing to properly fill out the lock serial number portion of a rental agreement. Over a period of time, many lock manufacturers might fall in line to produce serial numbered locks. Until that occurs though, the simple expediency of a permanent sticker affixed to the interior portion of the locking mechanism would suffice. The cost of instituting such a program to make a rental more secure would be close to zero. It would certainly less than one dollar per suite. The subsequent savings to law enforcement could be monumental. I do not know what percentage of “break and enters” are a product of duplicate keys, but instincts tell me they must account for a reasonable percentage thereof. Those costs and savings do not take into account the peace of mind of the new resident to the building. In fact, if I offered rentals, I would want my perspective tenant to know that I care enough about him/her and about his/her peace of mind that I have instituted such a serial number system. In other words, if the laws are slow to catch up with this solution, this is something any caring landlord should institute on his/her own. What do you think about this idea? Would you feel safer? If so, SHARE it. Let’s make our world safer for everybody. Do Criminals Have Master Keys To Your Door?